The BLB Classic R is an elegant and smooth fixed and single speed bike inspired by the quality and style of 70’s classic steel track bikes. Using the beautifully crafted BLB Classic-R frameset, renowned British Reynolds steel tubing and featuring a lugged chromed fork bridge. Combined with great quality components to offer an elegant yet reliable ride that is built to last. Now build the modern classic of your dreams with the Classic-R Build kit. 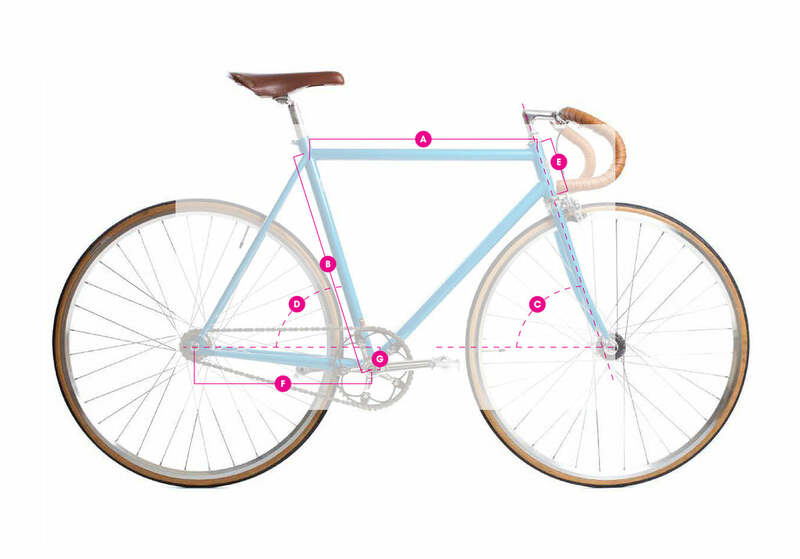 This kit is a great way to learn the basics of bike building.